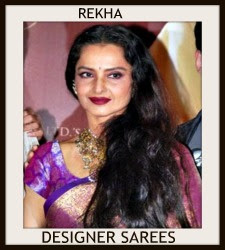 Designer Neeta Lulla bridal collection at kolkata Fashion Week. 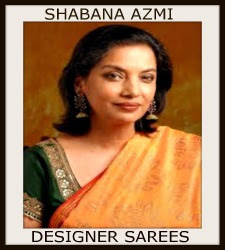 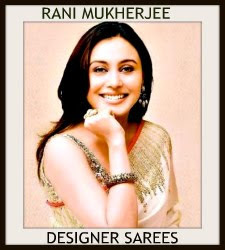 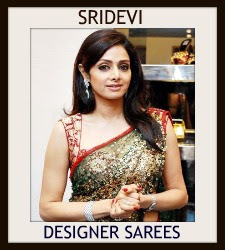 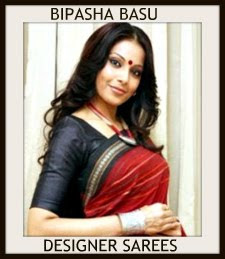 Check out Designer Ritu Kumar Saree at Kolkata Fashion Week 2009. 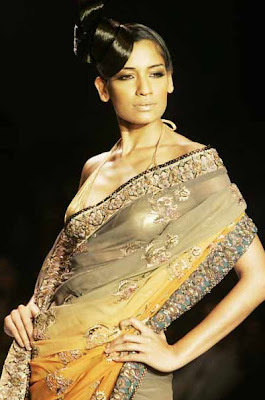 Models displaying Satya Paul creation at Kolkata Fashion Week 2009. 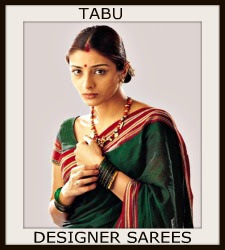 Amrita Rao displaying creation of Manish Malhotra at Kolkata fashion Week. 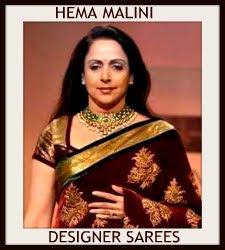 Sameera Reddy presents a creation from designer Neeta Lulla during Kolkata Fashion Week. 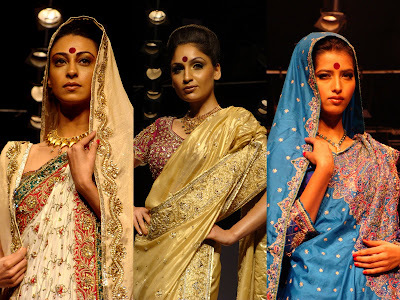 Beautiful hand spun sarees of the weavers of Phulia dazzled viewers as stunning models showcased dozens of creations at Kolkata Fashion Week . 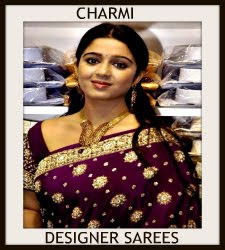 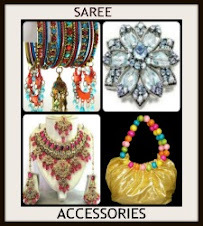 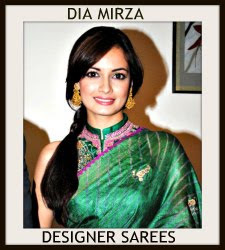 The fabric of the sarees varied from tant, tussar silk and Bangalore silk to muga. 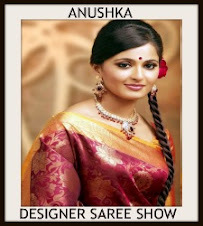 Riya Sen walks the ramp at Kolkata Fashion Week. 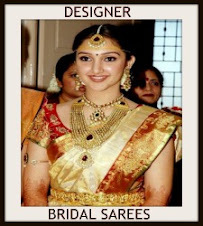 Check out interesting Saree Drape.